The original pic was super dark so I lightened it to make it easier to see Rob. 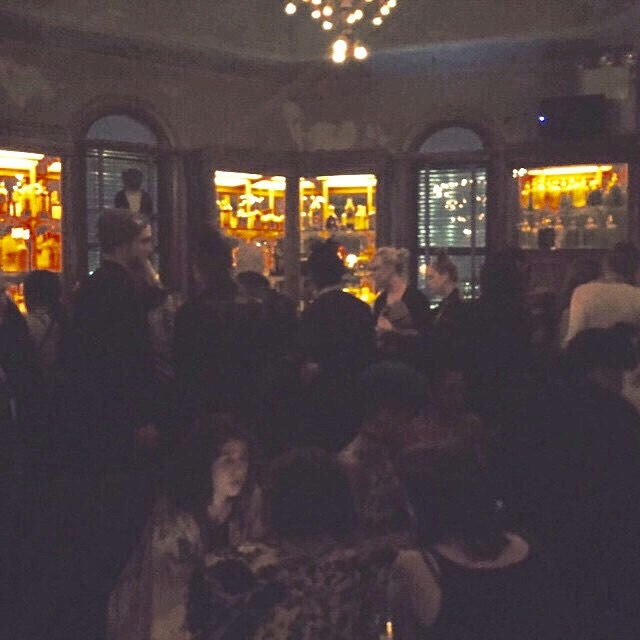 "I 'm at #fkatwigs private party after her show. I had to enter a password to the hotel and the party is in your room. That person in the cap is #robertpattison . This is hilarious."